Lice are common parasitic insects that easily spread from person to person, live on the head and feed off blood in the scalp. These small, wingless insects lay eggs called nits on the hair shaft, which may be mistaken for dandruff. Prescription and over-the-counter shampoos may kill lice. For those who do not want to use insecticides, using a fine-toothed comb may effectively end a lice infestation. Knowing the effects of having lice ensures that treatment will be comprehensive. Having lice can result in an itchy scalp. While lice aren't dangerous and don't spread disease, the louse uses a needle-like mouth to bite into the scalp to find the blood it needs to survive and thrive. The bites irritate and sometimes inflame the skin, which can spur scratching to relieve the itching. Sometimes an allergic reaction causes the scalp to itch. A person who contracts just a few lice may not feel an itch for the first two to three months, as the lice breed and increase in population on the head. The allergy then causes severe itching. Some people never experience an itch at all, and discovering a lice infestation is only through the sight of these insects or their eggs in the hair. Treatment to rid the head of lice may also trigger itching, because eczema may result. MedlinePlus reports that antihistamines may relieve itching in some cases. Severe scratching of the head, particularly behind the ears or on the back of the neck, may cause an infection. As scratching persists, the fingernails may break the skin, and a bacterial infection may develop. MedlinePlus reveals that small, red bumps may form and ooze and become crusty, putting the lice infestation sufferer at greater risk of infection from open sores. Physicians generally prescribe antibiotics to clear up bacterial infections. The World War I Document Archives website reveals that lice infestation caused a condition called trench fever among soldiers between 1915 and 1918, which caused fever, severe headache and pain in the leg muscles and shins. Ninety-seven percent of soldiers experienced a severe lice infection at this time. Using insecticides to rid a person of a lice infestation may present problems on several fronts. Overuse of insecticides may make lice resistant to the insecticide used, and it may also cause a reaction in the person using the substance. Some prescription shampoos to kill lice contain lindane, which may result in poisoning or seizures and death if used for too long, according to PubMed Health. Those using shampoos to kill lice should take care to wear gloves and only let the medication come in contact with the area that requires treatment. Most over-the-counter medications contain the pesticides pyrethrin or permethrin, which are safer than lindane, but they still may cause reactions. A report published in the May 2006 "Archives of Disease in Childhood" reports that insecticides containing pyrethroids to kill lice are becoming less effective as lice develop a resistance. 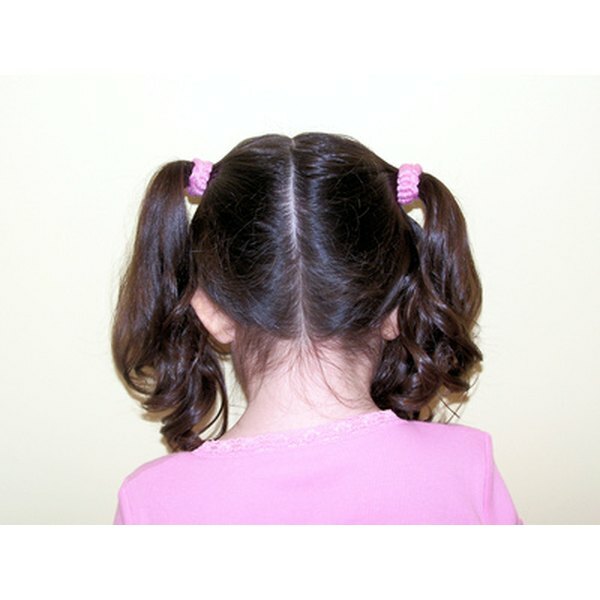 A September 2008 article in the New York Daily News refers to frustration over treating "super lice" that have become resistant to over-the-counter shampoo treatments. The article reports that it may take three to five years for lice to develop a resistance to a new lice-killing pesticide product.